Newcastle has many pokies venues with extraordinary history. Some of the most popular places to play our favourite poker machines in the area are heritage-listed, historic land-marks from eras long before ours – we take a look at the fascinating origins of these buildings before they became the pokies venues we know today. Newcastle was originally inhabited by Aboriginal tribes who called the town, Mulubinba. This was until the first European settlement came in 1797, when Lieutenant John Shortland accidentally discovered the area chasing down convicts who had escaped. He discovered the port and the abundance of coal it had to offer, and a year later ships began to collect the coal from the riverbanks. The coal was taken and sold in Sydney, which then resulted in Australia’s first export in 1799. As such, convicts were sent to dig out the coal mines as punishment and Newcastle gained a reputation as a ‘hellhole’. Newcastle became a major coal producer, as well as offering a railhead and port and suburbs of Newcastle began to develop, named after coalminers from England, Wales, and Scotland. Between the 1870s and 1880s, as these suburbs began to flourish, buildings were erected featuring Victorian architecture. Some of these buildings can still found today, and even host a wide selection of pokies to play. The Custom House is a standing testament to colonial-era architectural design. Situated just off the Newcastle Foreshore, Customs House Hotel is a heritage listed building, which was designed by New South Wales Colonial Architect, James Barnet in 1877. 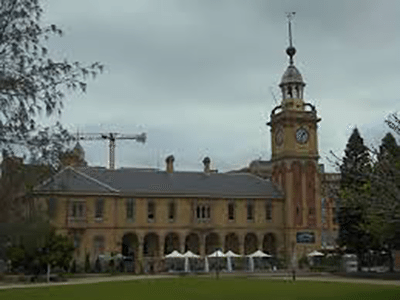 Featuring dark cream bricks, the building includes a high clock tower with a time ball – and is one of just three in Australia which are still intact. This time ball fell every day at 1pm until World War II – they stopped it to avoid being noticed by the enemy. Customs House Hotel features two floors and a basement, and offers a restaurant, a bar, a beer garden, a pool room, and a gaming room where you will find a small selection of pokies. You can play a few rounds on the machines, and then enjoy a nice cold beer outside in the beer garden with magnificent views of the harbour. A business HQ, a nightclub and now a historic pokies venue – quite the history. The Argyle House, built in 1857, was originally the headquarters of the incredibly large and successful company, the Australian Agricultural Company (A.A. Co) for almost 100 years. A.A. Co ran the mining operations in the Lower Hunter for quite some time, driving Newcastle’s development. However, in the 1960’s the headquarters were relocated to Tamworth and the building was sold where it became a nightclub, known as Coyotes Nightclub. 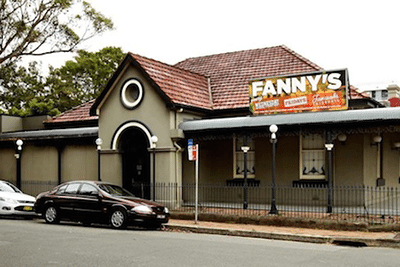 It then became Newcastle’s iconic Fanny’s Nightclub, and garnered quite a reputation over the 17 years it ran. In 2013, the venue was renovated and re-opened as a new nightclub with new owners and a new name, attempting to wipe the slate clean from it’s original image. While this venue is indeed a nightclub, and only open Wednesday and Saturday nights – sometimes Fridays for special occasions – it features a gaming room where you can play an array of pokies. The Victorian Georgian style building also offers five bars and six different rooms, but the best part is some of the original features, such as the brickwork, was restored in the refurbishment to really add a historical edge. Since its renovation in 2011, The Burwood has been a popular pokies destination for locals. The Burwood Inn is considered to be one of Newcastle’s oldest pubs, established in 1876, and thankfully restored and renovated in 2011. The outside of the pub remains the same so you can revel in what it would’ve been like to walk into the establishment over 100 years ago. Located just a few streets away from the Dixon and Merewether beaches, you’ll find a small little gaming room off from the bar. Here you will find a number of electronic gaming machines. 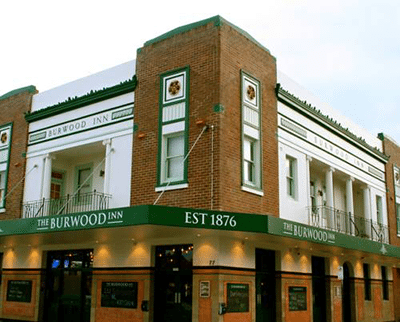 The Burwood Inn is also considered to have the best steak in Newcastle, so we recommend grabbing a bite to eat if you plan to visit for a play. If you love the old-school look while gaming and drinking, The Lambton is recommended. 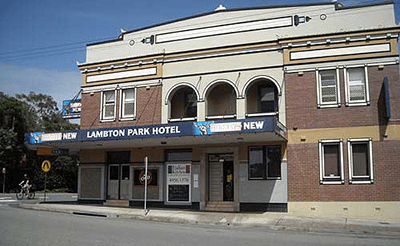 The Lambton Park hotel opened in the early 1880s and was then known as the Exchange Hotel – this is not to be confused with the Exchange Hotel located on Beaumont Street, Hamilton. It has had a few licensees over the past years, but it is now run by three guys from Sydney. This pub is beaming with historic value, and while the outside of the building still remains the same, the foyer – specifically the tile work – has been restored. Additionally, a title featuring ‘EH’ was added to pay homepage to its original name. You will also find a 1920’s real estate poster outside. The pub boasts an extensive food menu, plus a wide range of beer, wine and spirits. The Lucky got a much needed renovation in 2014. Originally known as the Lucky Country Hotel, this beautiful venue is considered to be one Newcastle’s best revamp story. The grand building was designed in the late 1800’s, offering a small bar similar to the ones we have listed above. 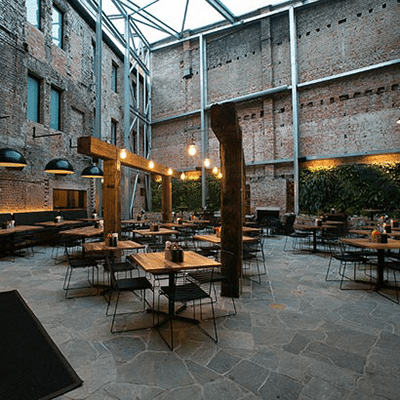 But in 2014 the refurbished venue opened its doors to reveal a huge spacious brick courtyard which sees the traditional architecture enhanced with modern features. The courtyard is lined with tables and features an outside bar. Inside you will find another bar and more tables as well as a gaming room where you will find a selection of pokies. There’s a photo booth just near the gaming room too, so you can grab some happy snaps with your winnings.